again a track for the 88mod. but for now I hope you have fun with this version. I wish you a good race. 'Error opening MAS file.' Anyone else have this problem? Hi. I am doing some research on Race Car Setup, with a more engineering oriented mind. I hope this helps you understand better the setup process. I post this here because the first goal of my research is to find the best car setup for this track by Carrera .4, which Is amazing, I have to confess. Thank you Carrera for working on this track. Once I finish and find the best setup, I will publish it here. 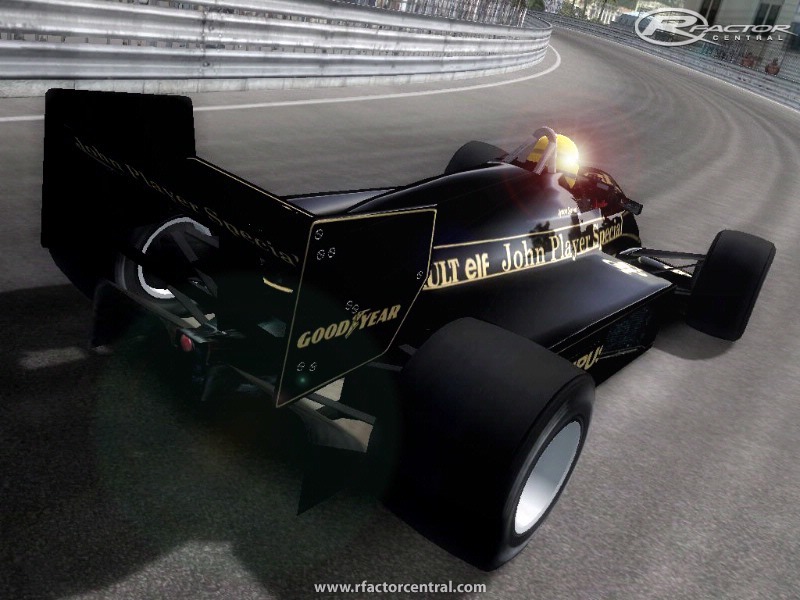 Fantastic job, a beauty and a pleasure to drive, by far the best version of Monaco I've tried ! Apart of the aforementioned trap at the Loews hairpin, I have two small issues that it might be possible to fix in one move : making the bumpers around the Nouvelle Chicane higher/harder. 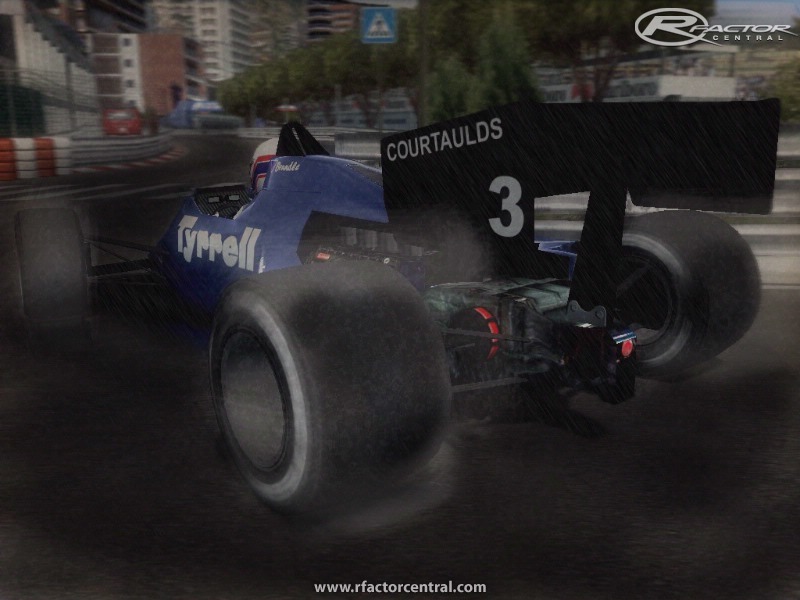 As is, whenever I brake too late I can cut the chicane partly and I end up winning time, which is not fair. 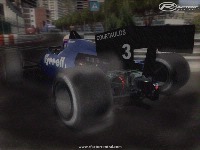 Moreover, the AI loses a lot of time there because of a much too conservative racing line. The difference wouldn't be so great if the chicane was less forgiving. Everywhere else the AI looks very good. As somebody mentioned before, if the track is a bit too wide at places, it should be seen as a feature and not a bug. this track probably has the best ai of any monaco ive tried. Great job! and it's fixed, you won't fall through it any more. For the league use this needs doing both server and client side. 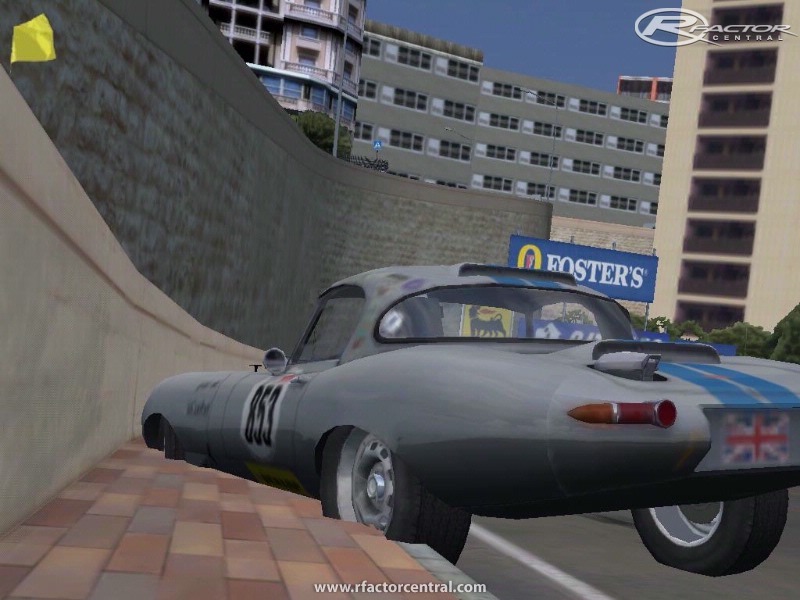 While I agree that the track is wonderful to drive, there is a fatal flaw that needs to have immediate attention: in the hairpin turns if you hit the wall you seem to fall into a pit between the curb and the wall that traps the car. In particular, exiting the hairpin (the one in which you are dropping down to the tunnel - Loews Hairpin I think) if you go hit either wall too slowly you will fall into this trap. This is a fundamental error in the building of the track and I hope it can be fixed very quickly so that this otherwise great track can remain a staple of my rFactor enjoyment. I've added a screenshot of the area. Also, note that in offline/testing driving into this hole would trigger a reset of the car once I'd stopped trying in vain to remove myself. Not so it appears in an online race! 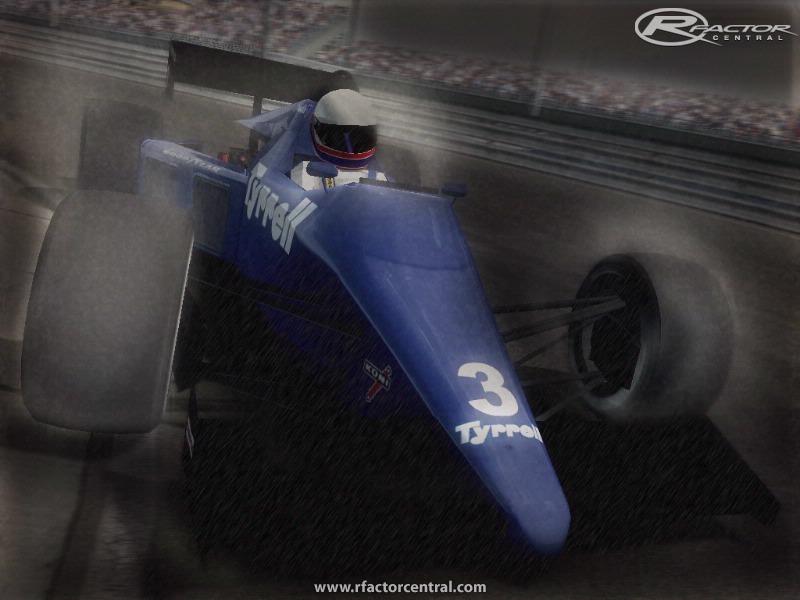 ps, not that it should make a difference, but I'm using the Historics mod. What laptimes are on this track possible with the GPC79 Mod (vehicle = Arrows or Tyrrell or Brabham), with Qualification Setup? Thanks for your Feedback!